External Affairs Minister Sushma Swaraj has asked the Indian Embassy in the US for a report on the alleged beating of a Sikh boy in the Washington State. According to news reports, the 14-year-old Sikh boy was punched and knocked down by his classmate in the Washington State with his father claiming that his son was targeted because he is of Indian descent. “I have seen news reports about the beating of a Sikh boy in US. 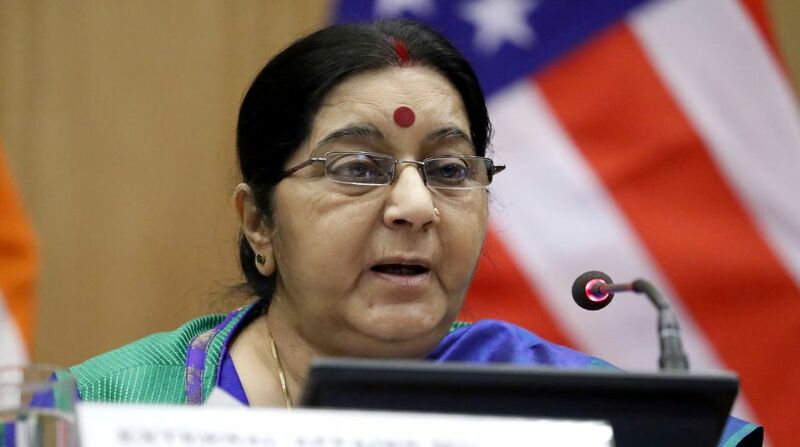 I have asked the Indian Embassy in the US to send me a report on the incident,” Swaraj said in a tweet.